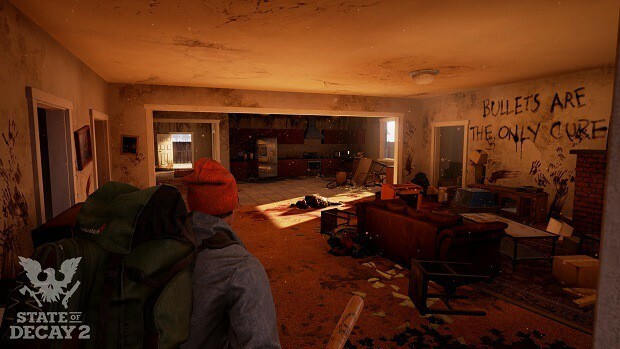 You can also head over to our State of Decay 2 Guides Section to check out our full coverage of the game.Soon after you start building your community, you will probably need to find another Home Base so that you can have more room for all of the facilities and the resources that are required. It is important to know all of the bases and the advantages that they offer, hence this State of Decay 2 Home Bases Locations Guide will help you. Our State of Decay 2 Home Bases Locations Guide will tell you all about the bases and what sets them apart from the rest in State of Decay 2 so you can decide Where to Build your next Home Base. Home Bases are essentially safe zones where you can stash supplies and provide shelter to your survivors. When you claim a base, you get access to the facilities already there and you can build new facilities provided you have the resources. At the beginning of the game, you get to choose one of the three areas that you want to reside in. 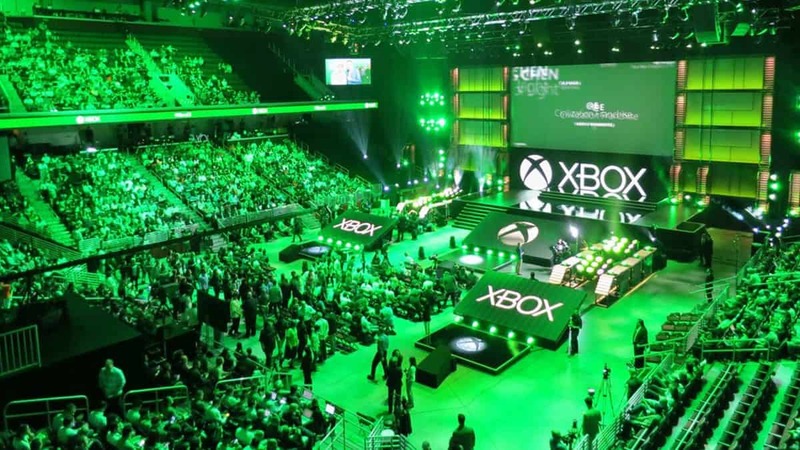 These are Maeghar Valley home base, the Cascade Hills home base and the Drucker County home base each contemporary to one of the three geographic location that the game offers you to play in i.e. the valley, the foothills, and the plateau respectively. Each of the three locations has home bases that are quite similar so that you get the same outcome when you choose any one of the three locations. However, as you progress in the game, you outgrow these initial home bases and have to acquire bases and outposts other than the starting base to house the survivors and heal the wounded. There are 3 different regions in State of Decay 2 and we will go over them one by one so that you can decide which is the best place for a base in each region. Cabin Park Motel You already get sheltered beds, track, Kitchen, a well, Parking and Seating Area once you claim this base which is found towards the south side of Drucker County. You need 5 survivors and 1000 Influence. However, there are only 2 Large Slots and 1 small slot for building. Barricaded Strip Mall This is found towards the North side of the county and you need 8 survivors along with 3500 Influence to unlock it. You get a bathroom, beds, parking, gym, a very fancy kitchen, and a Laundromat. There is some area for building too with 3 large slots and 1 small one. Wheelhouse Truck Stop This is found towards the west of the county and needs 1000 Influence with 5 survivors. You only have 1 slot for building but you get an Auto Shop, Parking, 2 Seating Areas, a Fuel Storage, Kitchen and Beds. Wally’s Bar and Grill This is slightly to the east of the county. It is a small base which needs 4 survivors and 500 Influence. You get a Large slot along with 2 small slots. There is not much available by default, only a Bar and Grill, parking and 2 Seating areas. Knight’s Family Drive In This base is towards the east of Wally’s Bar and Grill and needs 6 survivors along with 1000 Influence. You get 4 small slots and 1 large slot for building but you have Parking, tower, Bathroom, a small Kitchen and a Theatre for use already there. Whitney Field Located far south on the map, near the road that leads from east to west. Offers a total of five slots for you to build in. Three of them are large with two outdoor small slots. Existing facilities include 4 parking spaces, 4 outdoor beds, a fortified bleacher along with a set of sheltered beds. Mazzara Farm Located in the center of the map, on the bank of the river on the east side. This base requires a 1000 influence points along with 5 survivors. Also offers 5 slots for building i.e. 2 large ones, a small one as well as two slots outdoors. Preexisting facilities include a well house, a crew house, a silo storage for you to store food in, a kitchen along with 2 parking spaces. Located on the north-most corner of the map, along side the road that lead from east to west through the river. Requires a 1000 influence points along with 5 survivors. Offers five slots with 2 large ones, 2 small ones located outdoors and a small one indoors as well. Being a police station, this base offer access to police armory, a pair of cells, 4 parking spaces, a checkpoint and a secure locker room. Squelones Brewing Company Located on the road leading southwards, the same road on which the police station is located. It is in the center of the map and can be claimed with 1500 influence points and six survivors. It has a total of 6 slots, a large one and 5 small ones, 3 of which are indoors and the rest outdoor. It also includes a water tank, 3 parking spaces, a primary and a craft still and also a tasting room. Camp Kalenqua This base is located north of the large lake on a track leading inwards of the main road leading east to west from above the large lake. It takes a 1000 influence points and 5 survivors to claim this base. It has 4 empty slots, two of which are large ones and are open while the other two are small ones indoors. In existing facilities, it has a cafeteria, an old well, two parking slots, a bunkhouse along with two clearable spaces i.e. a seating area and one heavy trash. Country Church This is located to the north-west and can be obtained with 500 influence points and 4 community members. It has a total of 2 slots, one of small and large one each. The small ones are outdoors. It also has 3 parking spaces, 1 food bank, a check post and two clearable areas which are the front and the rear pews. Here are the 5 bases that can be found in Cascade Hills apart from the Justineau House which you begin in. Bridge Fort This is a small settlement at the bridge which you can get with 4 survivors and 500 Influence. It has beds, parking and 2 Watch Posts with 3 small slots and 1 large slot for building. Church on the Hill Find this base near the center of the map and costs 5 survivors along with 1000 Influence. It gives you 2 Pews, Parking, and Bell Tower along with 3 small slots and a large slot for building. Corner Office This is another base that is found towards the center of the map. It is also not that expensive to acquire and only requires 5 survivors with 1000 Influence. It has 4 small slots and a large slot for the building. However, it also has Parking, Beds, Overlook and a small kitchen. Container Fort This base is found towards the south-west of Cascade Hills. Acquiring it requires 8 survivors and 3500 Influence. You get Firesafe Storage, Parking, and an advanced Workshop. That may not seem like much, but you get 2 large slots and 5 small ones to do whatever you want with it. Mohr and Mohr Distributing This base is towards the northeast side of the map and requires 6 survivors with 1500 Influence. You get 3 Sheltered Beds, a Machine Shop, Parking, Fuel Storage, and a Backup Generator. You also get 2 large slots and 3 small slots which makes this one of the cheapest bases in the game. That is all we have for our State of Decay 2 Home Bases Locations Guide. Let us know if we missed something using the comments section below!